As much as I love Minnesota, every once in awhile it's nice to get away for a bit. 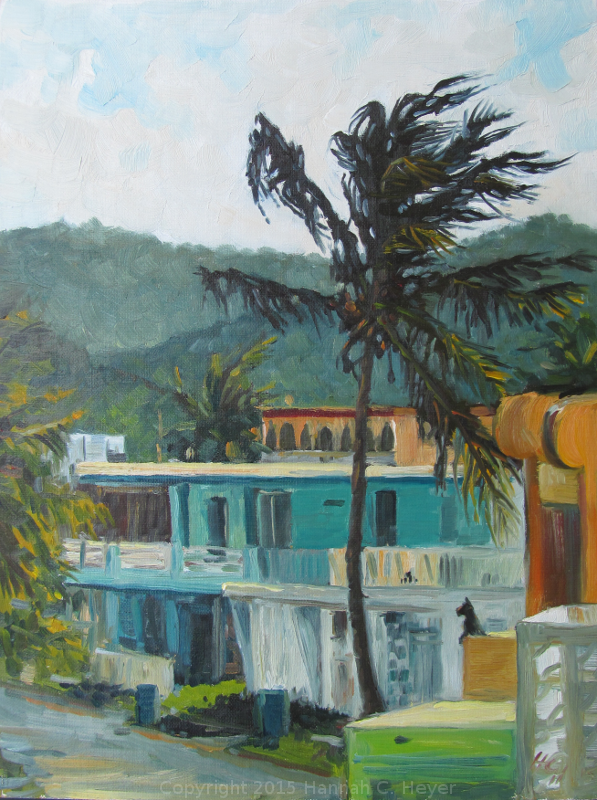 This month I was privileged to spend a week in Puerto Rico with a group of my favorite artists and their better halves, painting and soaking up the sunshine. There wasn't much of the latter at the beginning of the week. The first day out, after it started pouring, we all ended up under shelter, painting some of the local buildings. I'm told this building was a movie theater once. I loved its old face, and all the color on and around it. 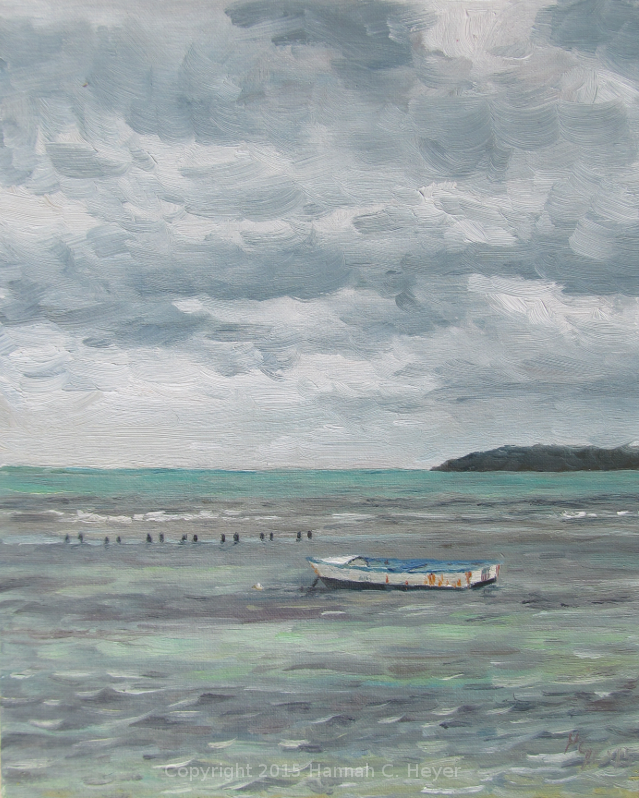 Later there was a hint of blue sky, as I tried my hand at a beach painting. Beach Walk, 8 x 10" oil on linen. Monday was another cloudy and windy day. We painted in Las Croabas. My eye was drawn to this one boat, set a little apart from all the others. Loner, 10 x 8" oil on linen. 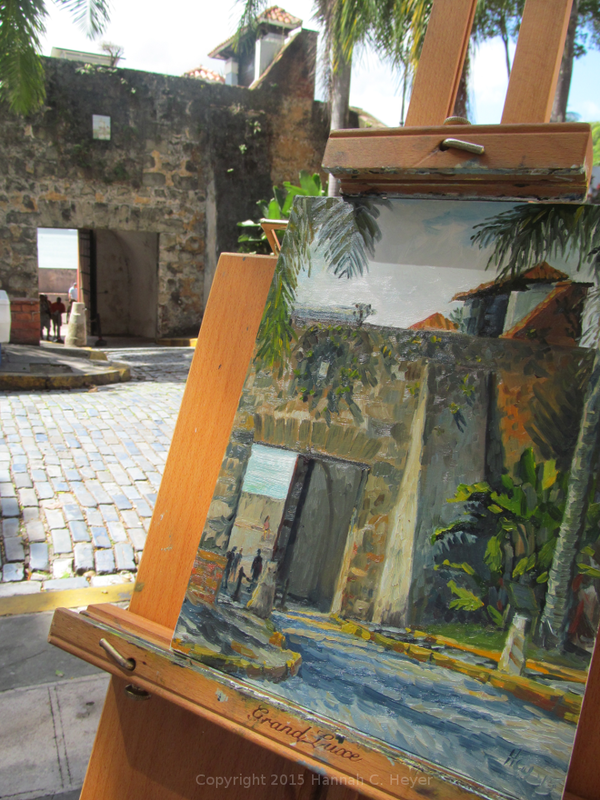 Tuesday we painted in Old San Juan. I was glad to get a chance to explore this place a little more. It's a beautiful town, old and full of history and character. 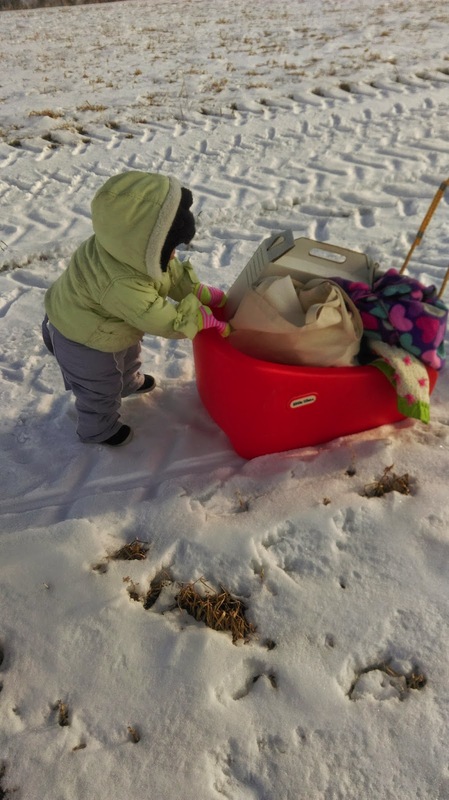 And we had sunshine! 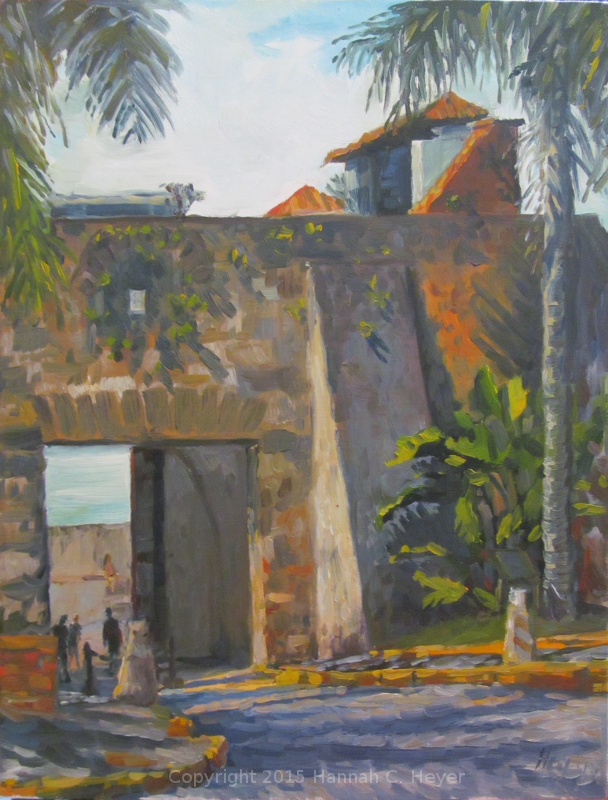 Puerta De San Juan, 12 x 9" oil on linen. This one had to be done quickly, we were short on time, but it was such a great view. 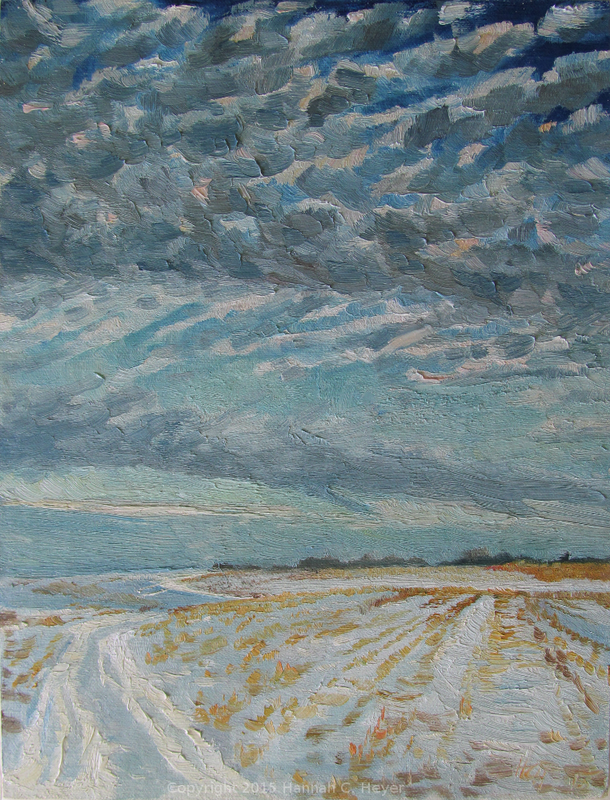 The light was amazing- but constantly changing as the clouds blew across the sky. 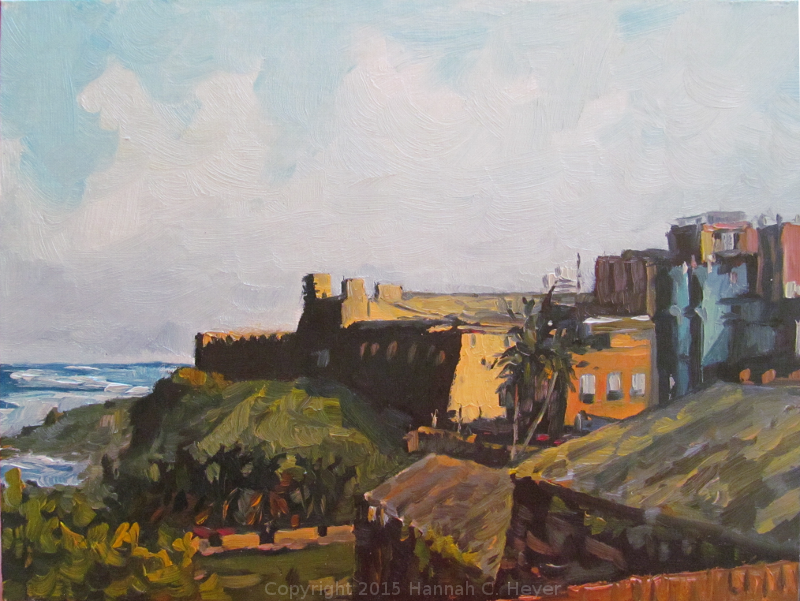 Afternoon in Old San Juan, 9 x 12" oil on linen. Wednesday we had a day trip to the little island of Culebra. Beaches, wildlife, jeeps and golfcarts. Flamenco beach was pretty quiet when we first arrived. I found a spot with some shade and, importantly, a little out of the wind. By the time I finished, the beach was full, and nearly every spot of shade was occupied. 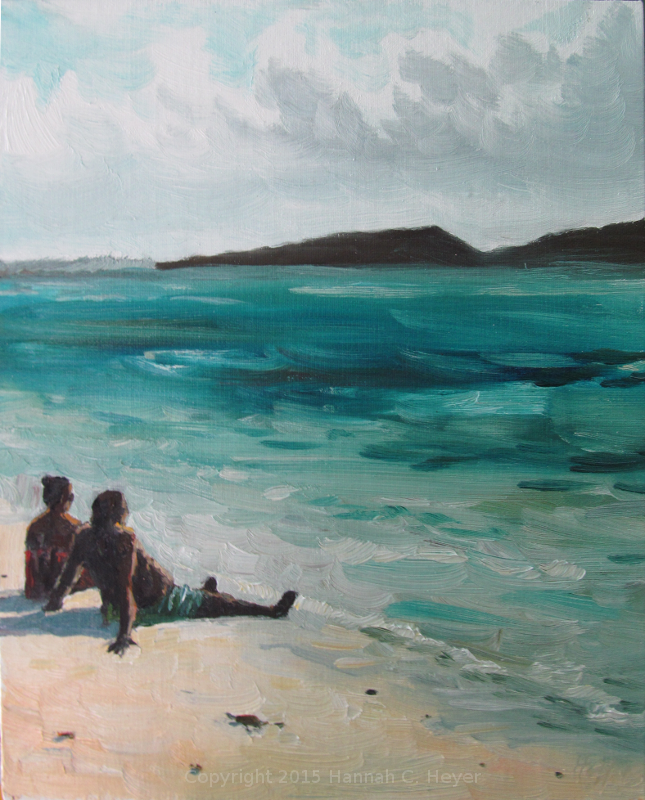 Playa Flamenco, 10 x 8" oil on linen. Later some of us visited another beach, which was a calmer area and better for snorkeling. I failed at snorkeling, however, and gasped and floundered back to shore, just missing out on seeing sea turtles! But hey, it was nice to sit on a sunny beach and paint too. 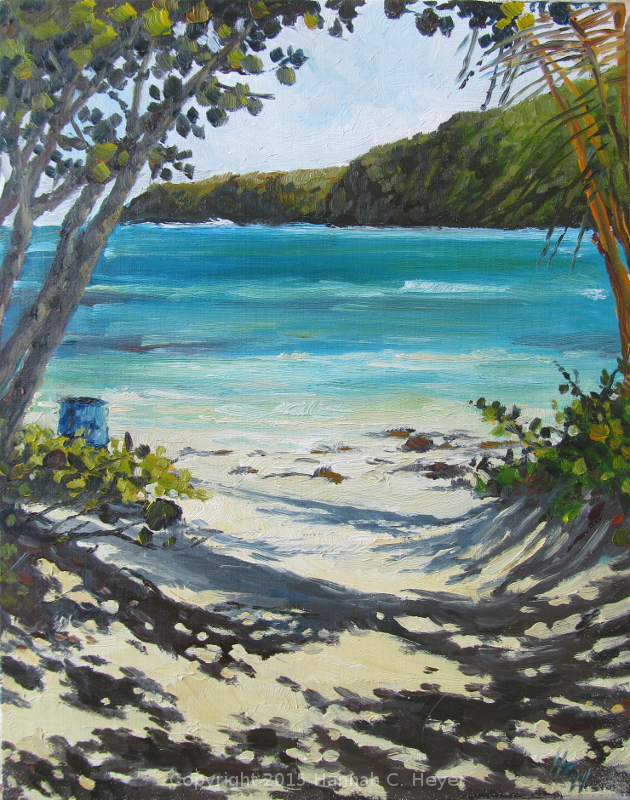 En Isla Culebra, 10 x 8" oil on linen. 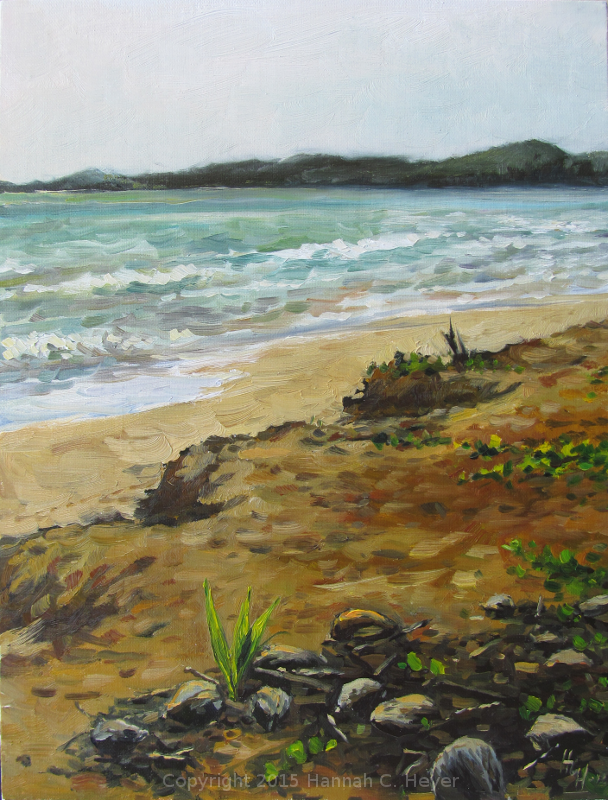 Thursday was a much quieter day, and I painted the first one on the beach just by the house. 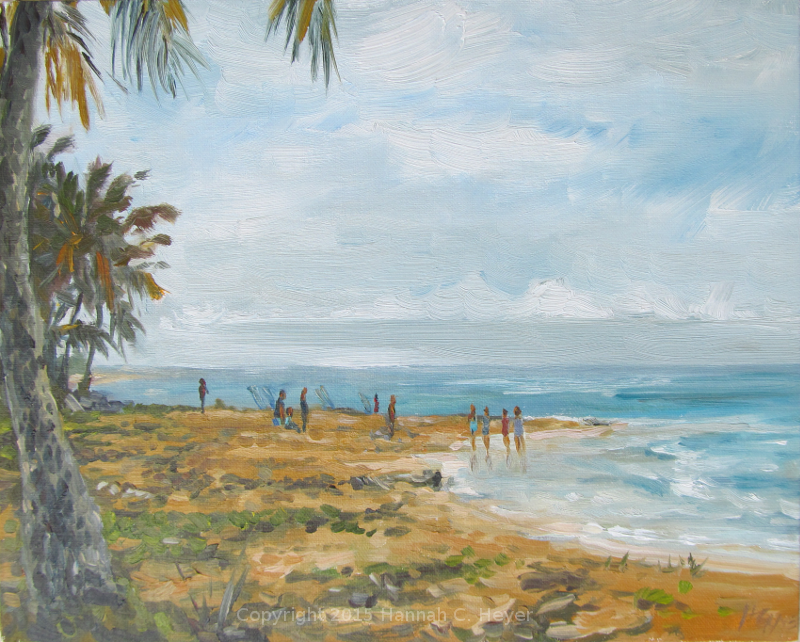 Coconuts on the Sand, 12 x 9" oil on linen. 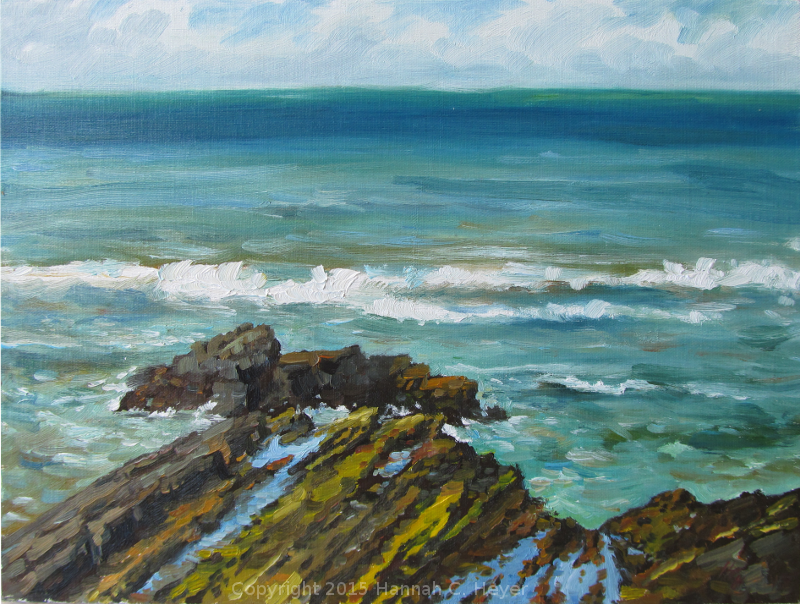 Later I revisited these rocks, which I painted a couple of times on my last visit. This time I climbed up on top and painted looking out to sea. It was so windy! But I had a nice vantage point and really enjoyed doing this one. Near La Pared, 9 x 12" oil on linen. Friday, I stayed put. I was feeling worn down even before the trip, and it was catching up with me. 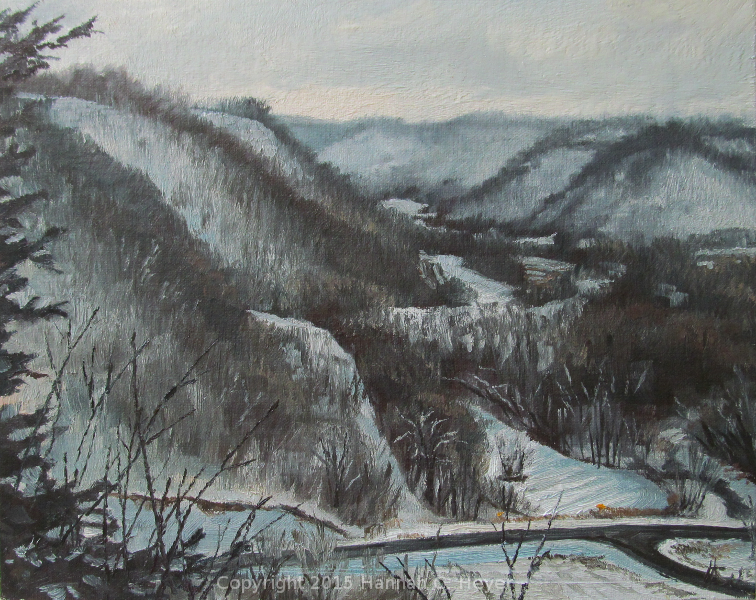 This was painted from the balcony of the house, looking down the street. 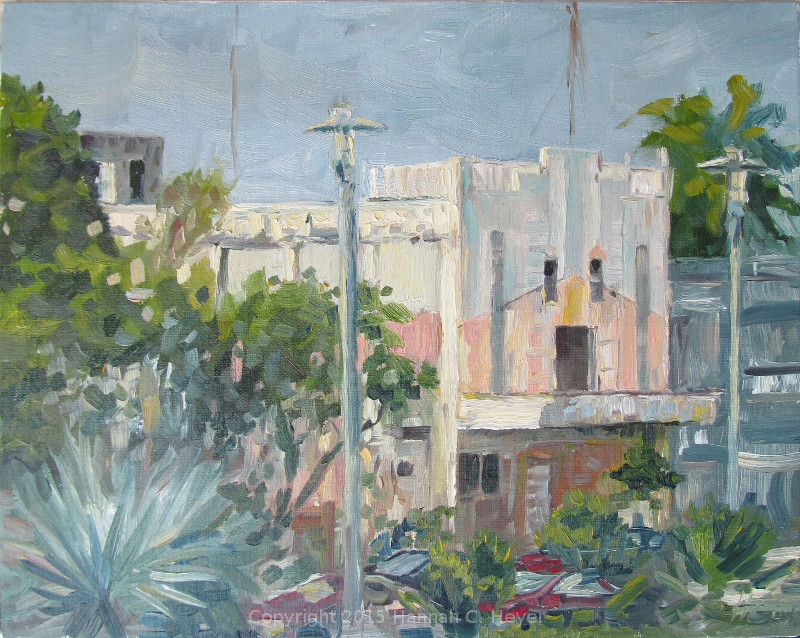 I wanted to paint some of the local houses, their interesting shapes and colors, and that big palm blowing in the wind. A dog came out on a balcony a few houses down and I put him in too. Un Perro de Luquillo, 12 x 9" oil on linen. My easel and nifty panel boxes to keep my wet paintings safe while traveling. The group this time had two oil painters and five watercolor artists. Check out some of their work! After not getting out to paint for two months, I started January feeling mighty rusty. 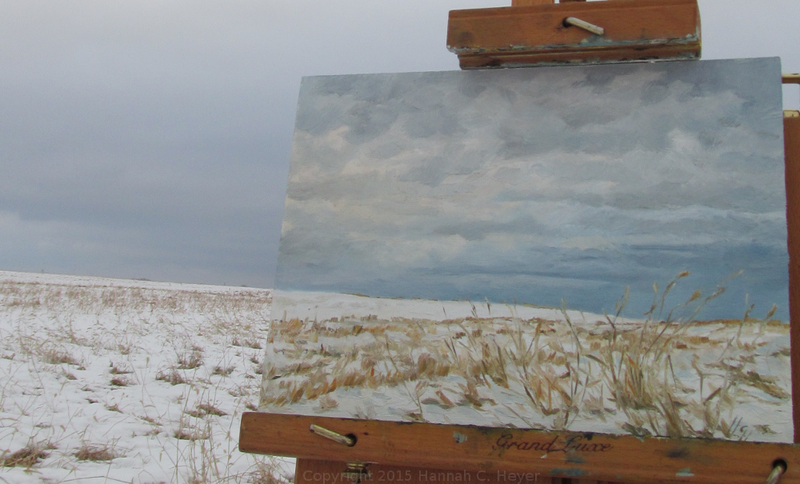 But it was great to get out in the snow, and I hope to get some more painting time in before the winter ends. I always manage to come here on the grayest days, for some reason. A wet heavy-sky day. My boots leaked! 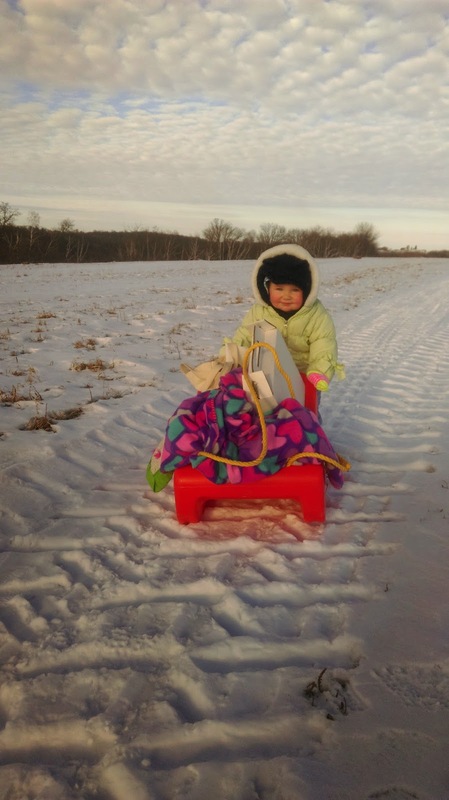 I loved the shadows on the snow drifts. I had some trouble with the sky and stayed out too long. 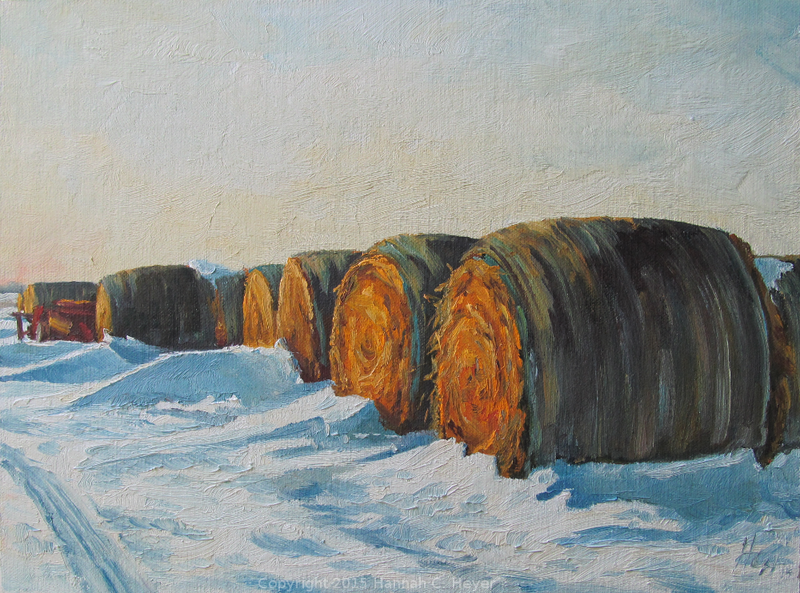 Had to run around for awhile just to warm my hands up enough to clean up, and then dropped the painting face down!